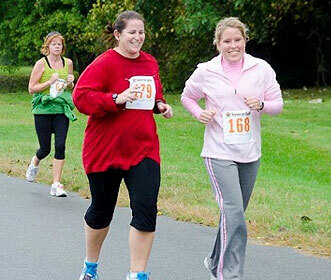 A Time to Say Thanks! 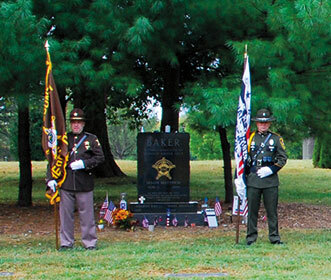 On September 17, 2001 Marion County Sheriff’s Deputy Jason M. Baker made the ultimate sacrifice in the line of duty. 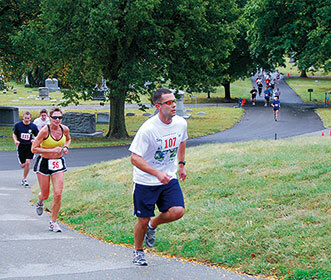 His sacrifice became the inspiration for the Beyond the Badge 5K Run & Walk held at Crown Hill Cemetery in Indianapolis. 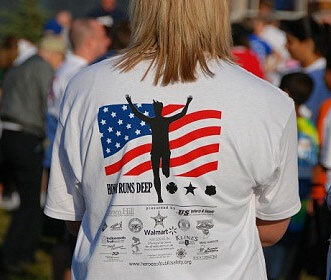 Jason’s father, Jerry Baker, a law enforcement officer since 1972, established the run as a legacy to the sacrifice Jason made and to honor fallen public safety heroes. 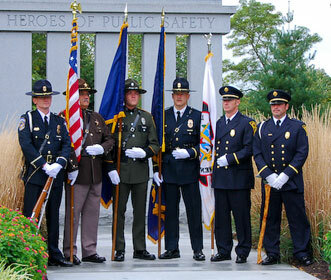 It also serves to thank those who currently work in public safety on a local, statewide, and national level. 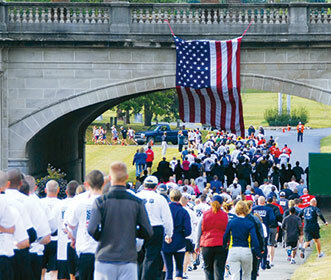 This event helps to support the Jason M. Baker Scholarship Fund, which provides scholarship assistance to students pursuing a career in public safety at an Indiana college or university.